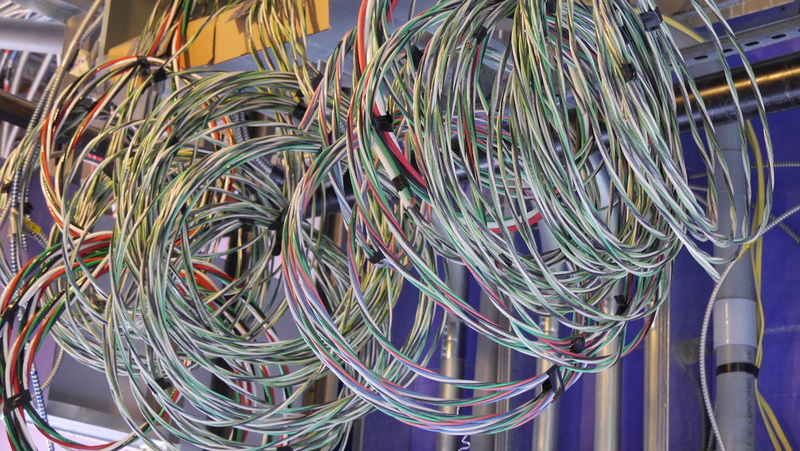 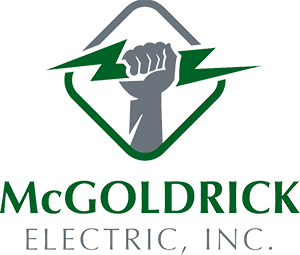 The McGoldrick Electric, Inc. labor force is comprised of experienced and highly skilled individuals, who are members of the International Brotherhood of Electrical Workers. 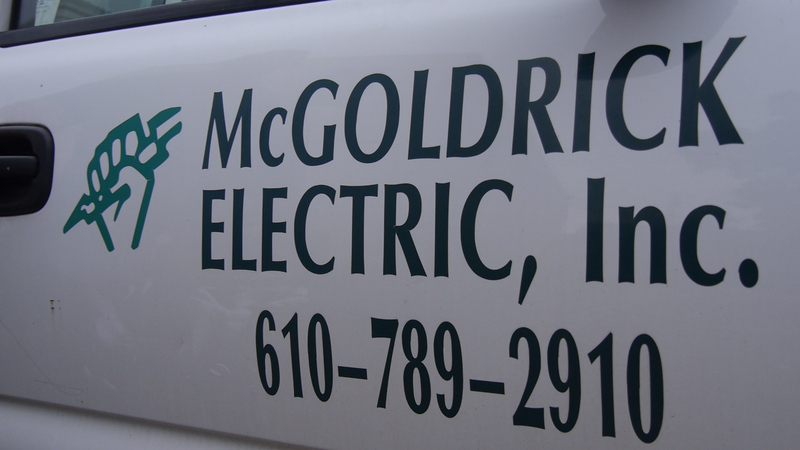 Our partnership with IBEW gives us the flexibility to take on a job in any part of the country, or any size. 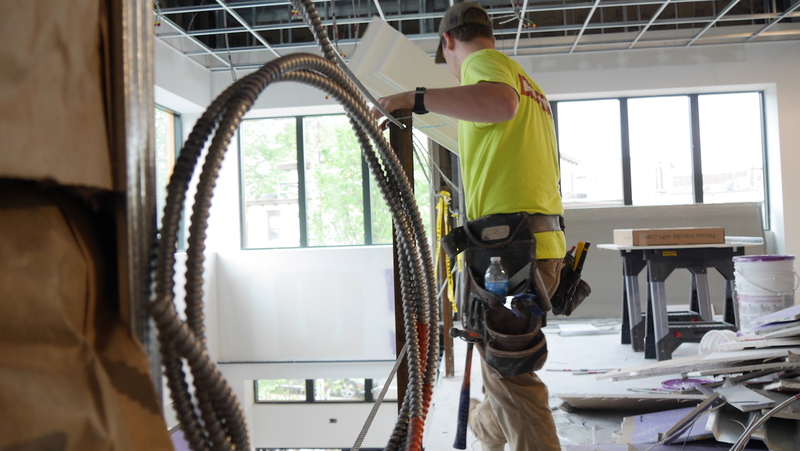 We currently have projects located in the Pennsylvania, Delaware, New Jersey regions.